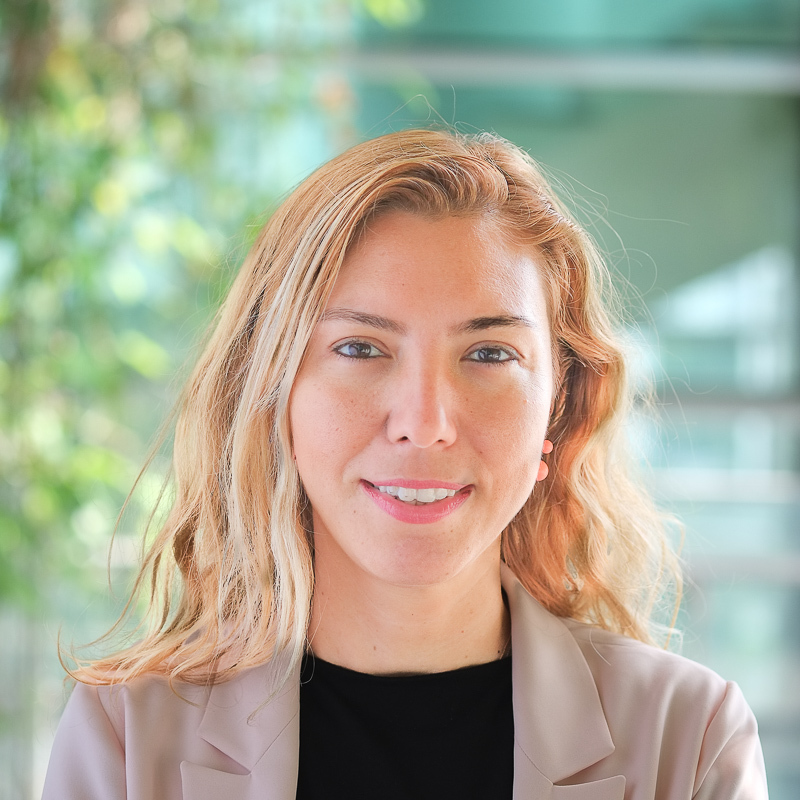 Her research interests include tire/pavement noise, pavement materials, public transportation, and environmental and health effects of transportation. She has been a consultant to various governments, the State Aviation Administration, Turkish State Railways, Turkish State Highways Administration, Istanbul Public Transportation Authority (IETT), and European Bank for Reconstruction and Development (EBRD) in the fields of urban transportation systems, pavement design, environmental and health impact assessment of transportation systems, and transportation policy. She has been acting on international and national committees related to transportation including TRB ADC 40 Road-Related Noise and Vibration Technical Committee, TRB ADC 10 Transportation and Health Technical Committee, and Traffic Safety Board of Turkish Ministry of Interior.